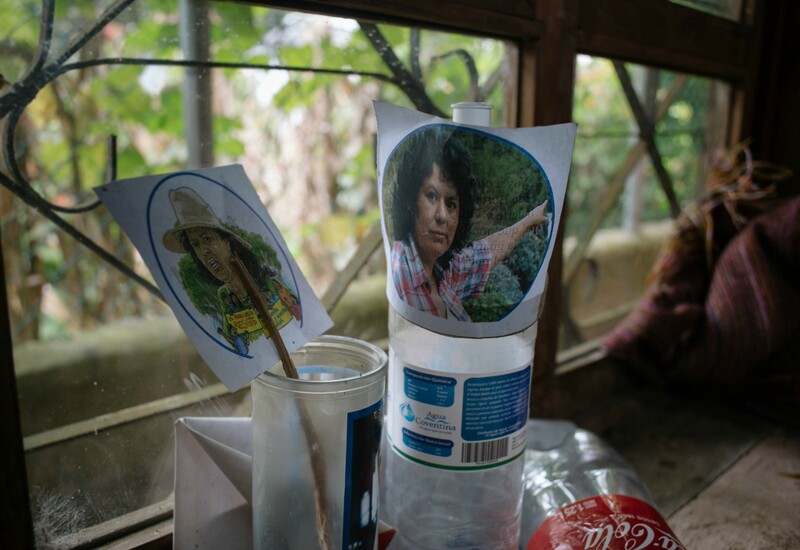 On 2 March 2016, Berta Cáceres, a defender of the environment and indigenous rights, was shot dead by gunmen who entered her home in Intibucá, Honduras. 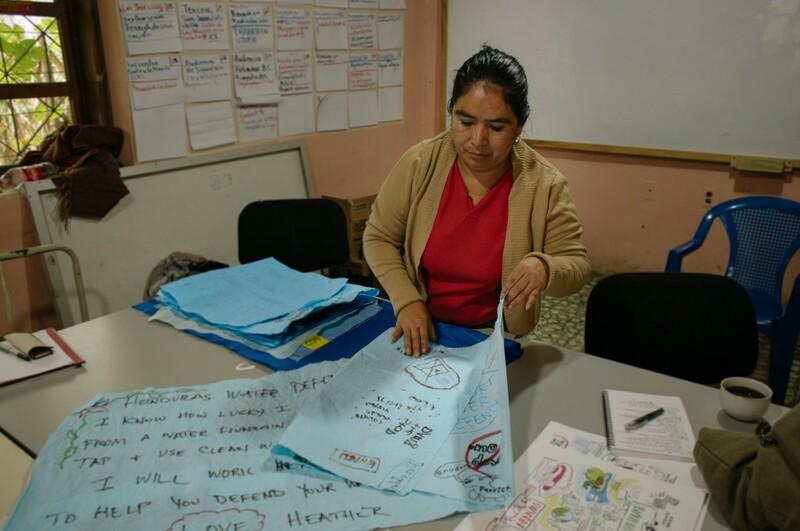 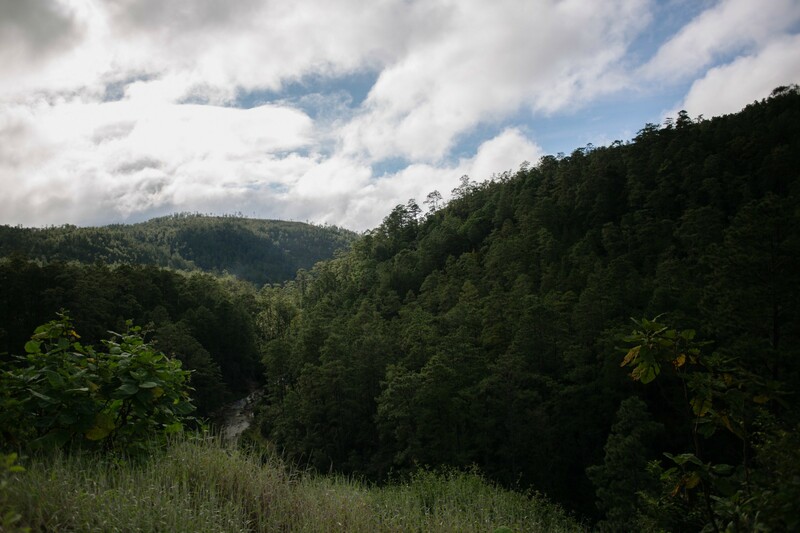 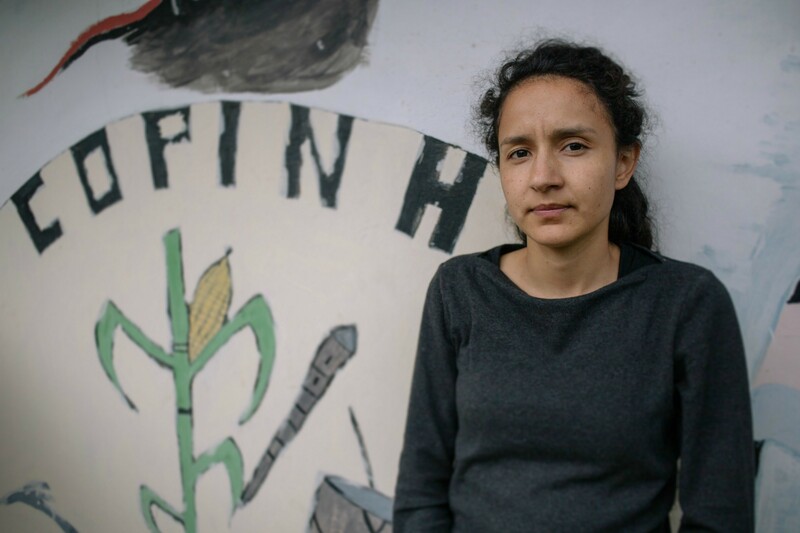 Berta and the Civic Council of Indigenous and Popular Organizations of Honduras (COPINH), were campaigning against the construction of a hydroelectric dam project called Agua Zarca and the impact it would have on the territory of the Lenca People. 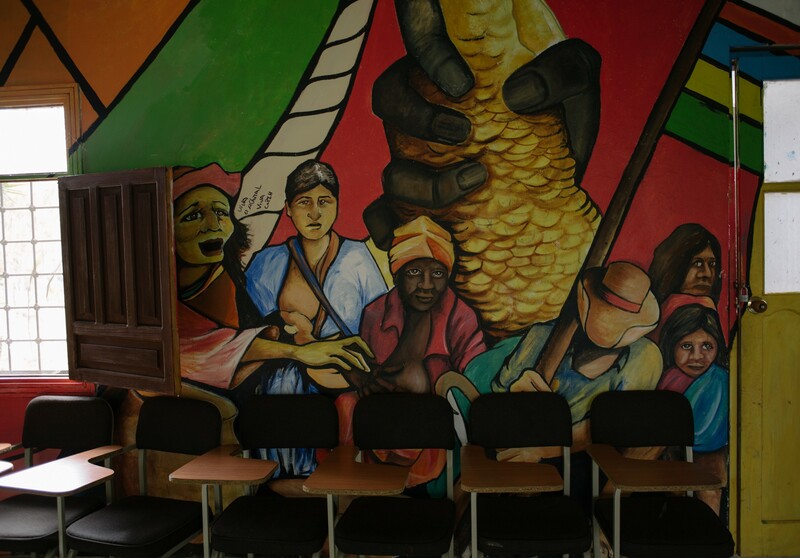 This struggle placed Berta at great risk and continues to threaten the lives of other members of COPINH. 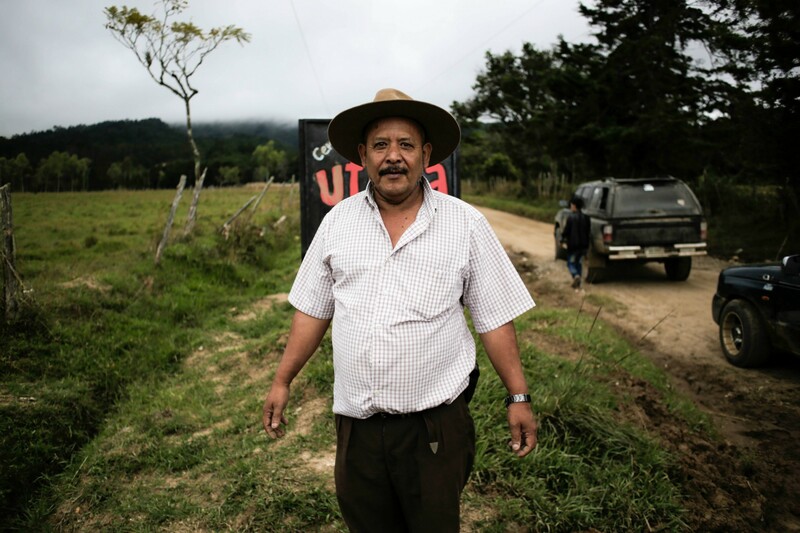 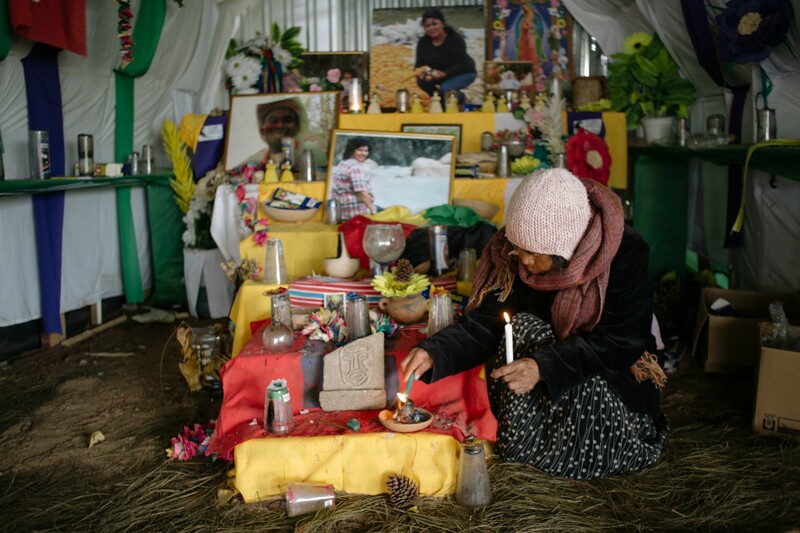 In the two years since Berta was shot dead, Amnesty International has documented a pattern of threats against those seeking justice for her killing and those who report the actions of powerful companies against local indigenous or peasant farmers’ communities. 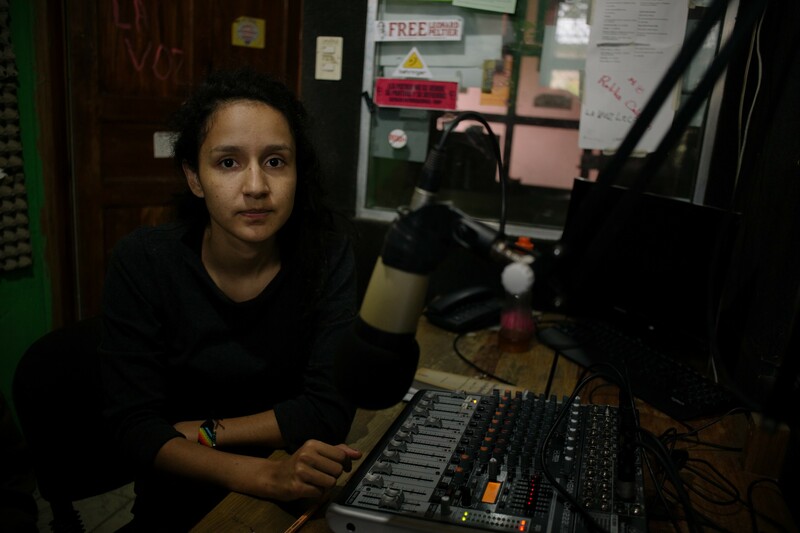 The Honduran Attorney General’s office has arrested eight people in connection to Berta’s murder, including some individuals linked to Desarrollos Energéticos S.A. (DESA), the company building the Agua Zarca dam, and others with ties to the military. 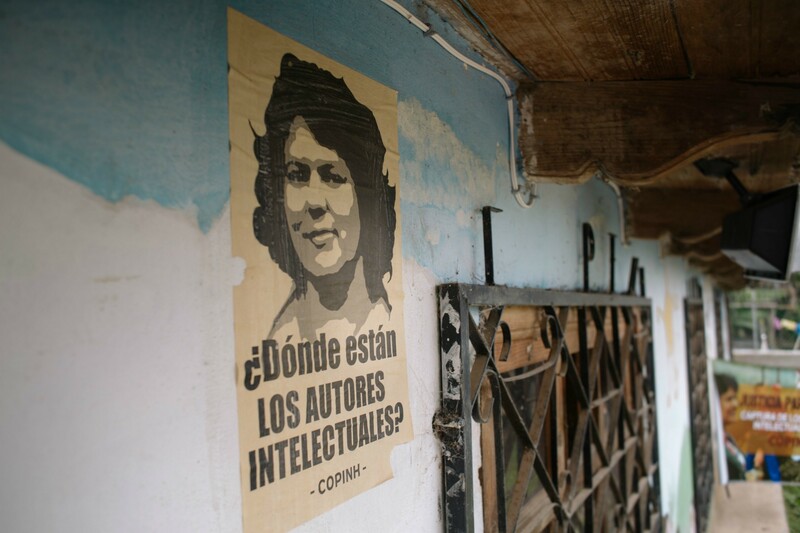 COPINH is concerned, however, that no high-ranking officials in the government or the company have been investigated for having allegedly ordered her murder.